With four weeks to go, Our Little Blue Seahorse could be here at any time! Jensen Indiana was 9 days late, 9lbs 8ozs and 60cm ~ making him the longest baby our midwife had ever delivered! So, place your bets now ~ weight, length, early, late, or on time? Our due date is 5th February. 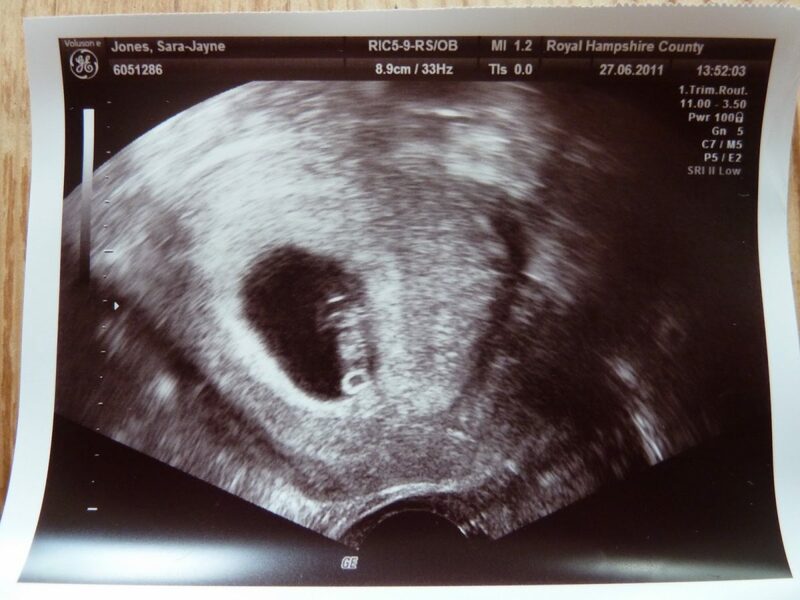 After we saw these scan photos, we dubbed him our “Little Seahorse”. In July we found out that we were expecting a Little BLUE Seahorse. I was so sure he was a boy before the scan and so although it wasn’t a complete surprise, it was a very, very welcome one… Jensen Indiana was going to be a BIG BROTHER, and better yet, he was going to have a LITTLE BROTHER to get into mischief with! Beka: 14th January, 10lb 4ozs, 58cm. Chase: 15th January, 9lb 3ozs, 58cm. Dave: 23rd January, 9lb 5ozs, 57cm. Gavin (Dadda): 27th January, 9lbs 3ozs, 52cm. Olivia: 28th January, 9lbs 2ozs. Mum: 1st February, 9lbs 5ozs. Victoria: 2nd February, 9lbs 11ozs. Dana: 4th February, 8lbs, 14ozs. Loki: 7th February, 7lbs 7ozs. Mark: 7th February, 8lbs 11ozs, 72cm. Hannah: 10th February, 9lbs 10ozs. 60cm. Cristina: 11th February, 9lbs 1ozs. Jude: 14th February, 9lbs 3ozs, 60cm. Ashley: 14th February, 9lbs 10ozs, 61cm.